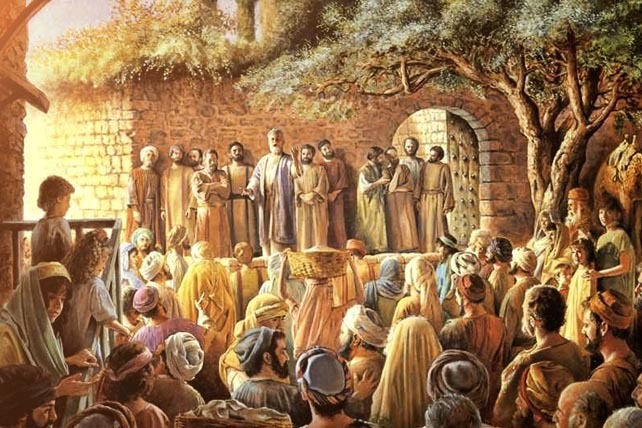 ECWA Weekly Spiritual Digest: The Church is Full of Hypocrites, So Why Should I Go to Church? by Rev. Sunday Bwanhot | We are saved by grace through faith and not because we earned it through our own righteous efforts. We need to define what the Church is before we can answer this question correctly. The Church is not a building, not a place and not a program or liturgy. The Church is called Ecclesia – the called-out ones. This means that the believer is the Church and not the stained glass building with a cross at the corner of the street. Jesus Christ was accused of associating with sinners and His classic answer is an all-time response to questions like the one we are addressing. “It is not the healthy who need a doctor, but the sick. I have not come to call the righteous, but sinners.” Mk 2:17. All those who come to Christ the Great Physician are sick people – sinners: hypocrites, adulterers, liars, murderers, thieves, etc. (1Co. 6:9-11) They are forgiven on account of Christ’s death on the cross for their sins and are legally in right standing with God. We are saved by grace through faith and not because we earned it through our own righteous efforts. Isaiah 64:6 says that ‘all our righteousness is like filthy rags.’ Christians are a work in progress for if we “claim to be without sin, we deceive ourselves and the truth is not in us” 1 John 1:8. So, if someone does not want to go to church because there are hypocrites, then that “righteous” person ought to go and help the sinners as Jesus did. There is no perfect church on earth until Christ returns. For now, the Church is a hospital where sick people are being treated and prepared for heaven. Welcome in! Rev. Sunday Bwanhot is EMS/SIM Missionary. 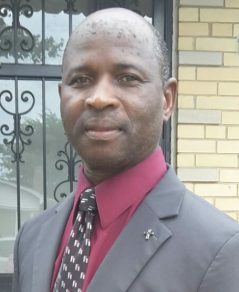 He serves as Team leader of SIM Culture Connexions; Pastors of ECWA Chicago.